Tree Pruning, this is the time of year for pruning and I wanted to take a minute to tell you about how valuable trees are to our landscapes. Tree shaded surfaces can be 20–45°F cooler than surfaces in direct sun, helping homeowners reduce summer cooling costs. Now that you now their importance please remember to take care of our precious TREES (especially if you have recently removed a grass lawn from under your trees). Follow these two simple steps for success. Get them pruned by a professional arborist at least once every 5-10 years. Don’t try to prune them yourself, leave it to the professionals. No need to wait until your tree is large, an arborist can know exactly how a small tree will grow just by looking at it. Click here to find an arborist. 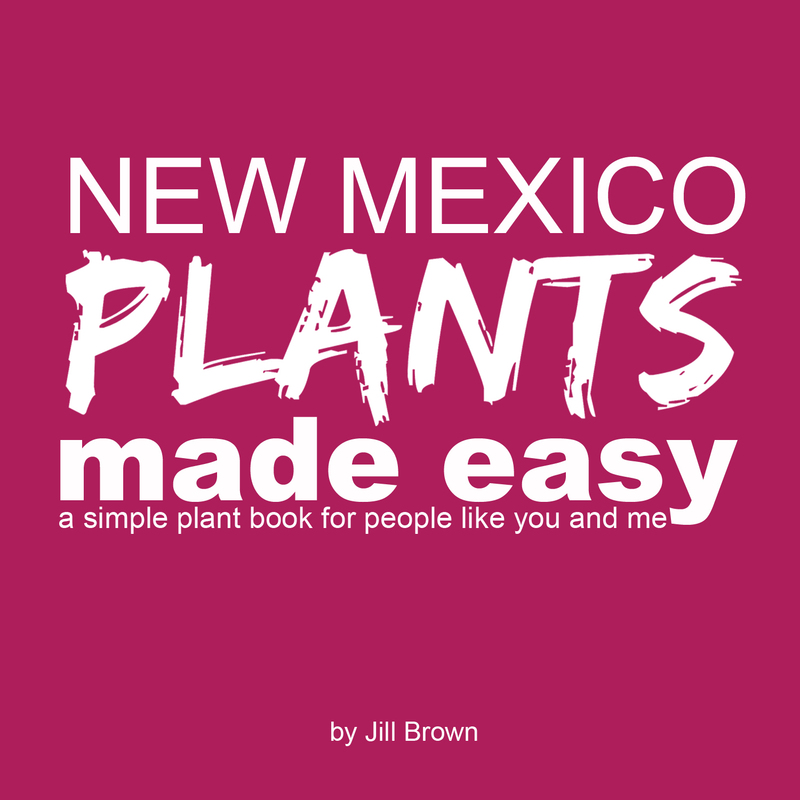 To learn even more about Trees in New Mexico visit this resource. Join me as we Countdown to Spring! 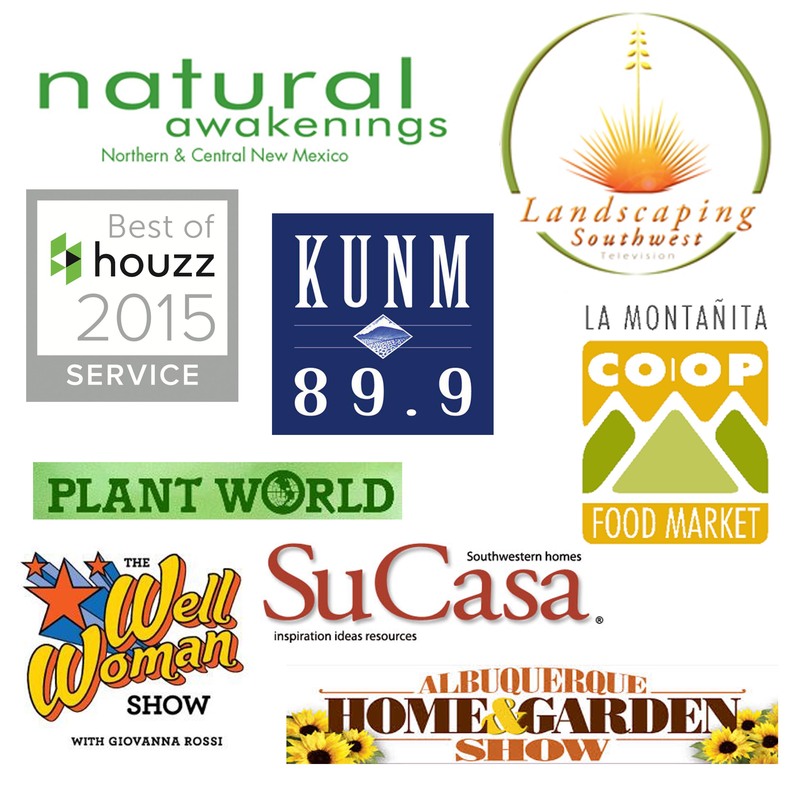 I'll help you get your YARD ready for outdoor fun this Spring! Success! Now check your email to confirm your subscription. You'll then be on your way to a great Spring!